If you have been searching for a large estate home on acreage then this is the home for you. 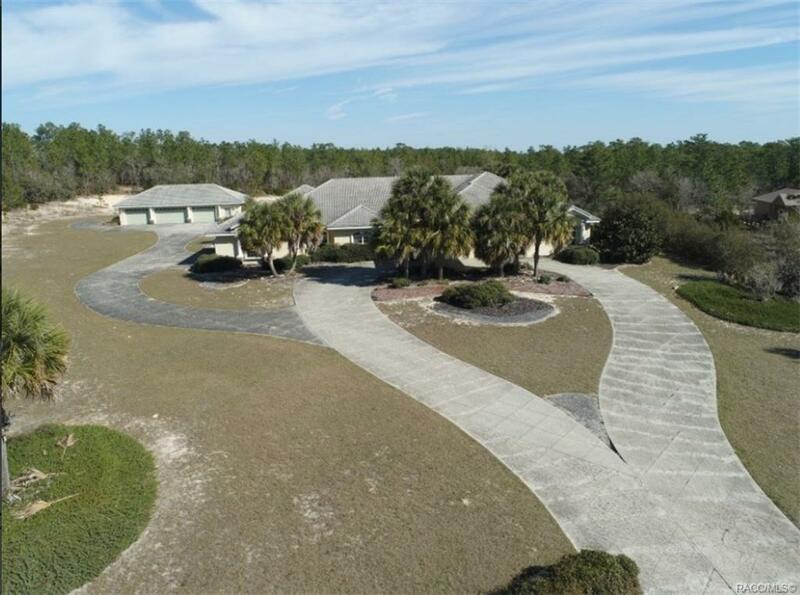 This beautiful home is situated on 6.58 acres in the Pine Ridge equestrian community. Home features over 5400 square feet of living area with 6 bedrooms, 4.5 bathrooms, gourmet kitchen, large formal living room and dining rooms. open great room with views of the huge in-ground swimming pool and hot tub. There is also a attached 3 car garage and a detached garage. Fenced yard and property backs up to the community horse trails. This is a spectacular home and will not last long at this price. Call today to schedule your appointment to view this home.